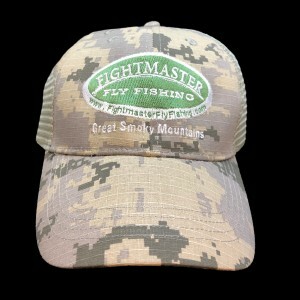 View Cart “Mesh Back Brown & White Hat” has been added to your cart. 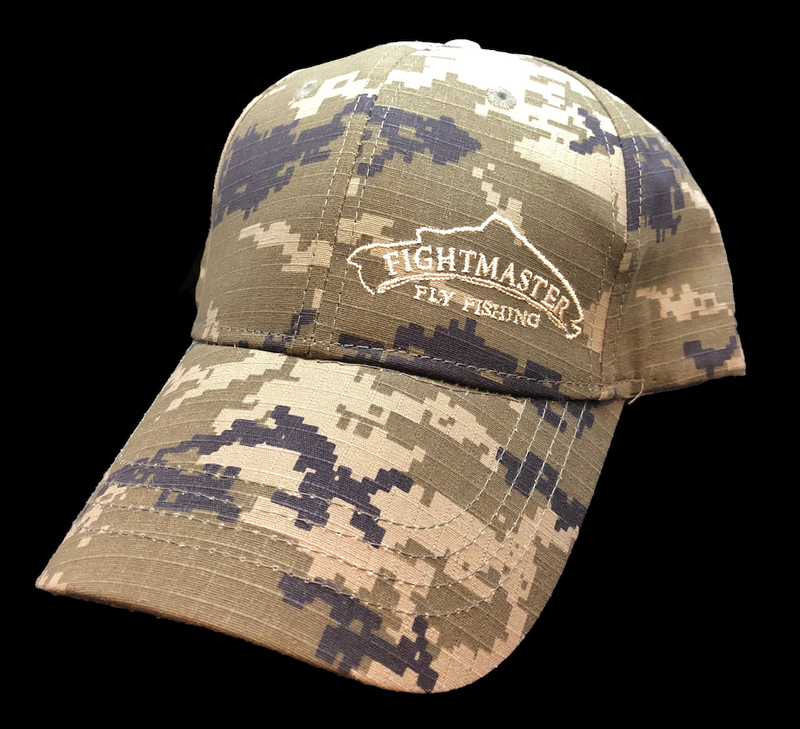 An updated version of our popular digi-camo hat. 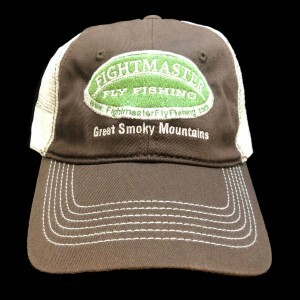 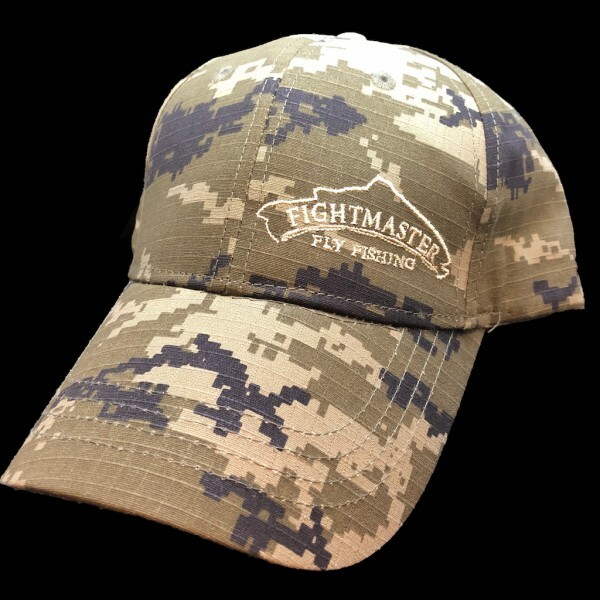 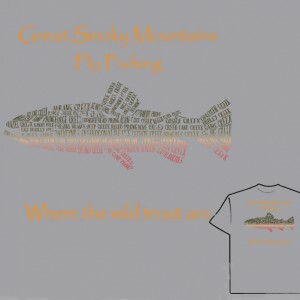 This one has a full material back rather than mesh, and the new Fightmaster Fly Fishing trout logo on the front corner.